Have you purchase Google Pixel 3 or Pixel 3 XL? Both Google devices have same features and settings, only different is screen size and battery. Let see the best Google Pixel 3 tips and tricks. One of the most important features is the Google Pixel 3 camera. This Pixel 3 and Pixel 3 camera include feature of Top shot, Night Sight, Group selfie, Super res zoom, Playground or Playmoji and more. In Google Pixel 3 hidden features, you can see Lockdown, Digital wellbeing, Always on ambient display, device theme, App action, Overview selection and more. Check out below given top best Google Pixel 3 tips and tricks. Google Pixel 3 and Pixel 3 XL device has almost same phone settings. So you can apply this entire hidden feature to both devices. Best Google Pixel 3 XL tips and tricks. 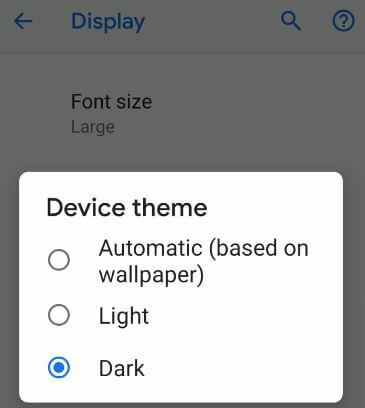 You’ll manually set Pixel 3 and Pixel 3 XL theme as dark or light you want using display settings. 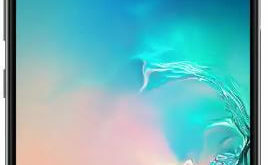 By default set theme as base on wallpaper you set. One of the most important and best Google Pixel 3 and Pixel 3 XL tips and tricks. It includes Dash board, Wind down, Do not disturb, Flip to Shhh and other settings. 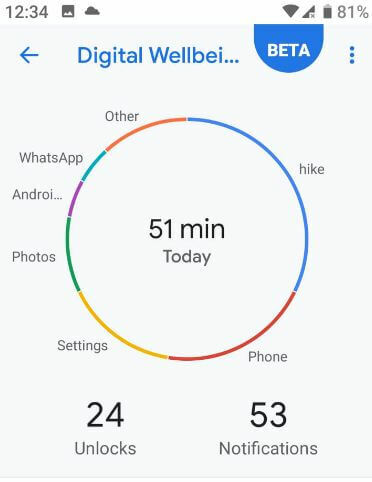 This Google Pixel 3 Digital wellbeing feature show how many notifications you’ve received, how many minutes you’ve used your Pixel 3 per day, how long you’ve used each app and more data. 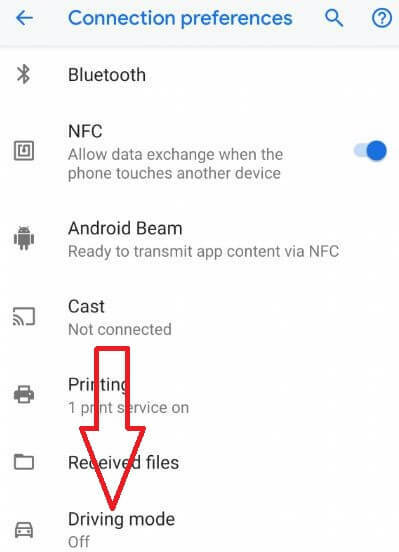 This is the new Pixel 3 hidden feature that first of all introduce android 9 Pie version. 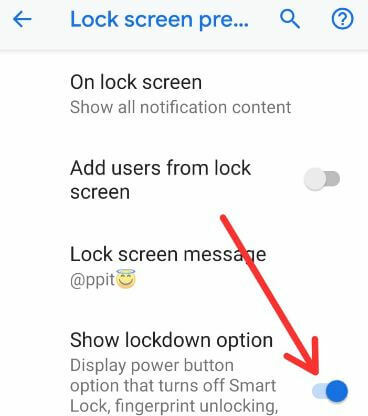 When turn on lock down on Pixel 3 XL and Pixel 3, you can unlock your device using PIN or Password only. You can’t unlock your device using fingerprint. Now try to unlock your Google Pixel 3 and Pixel 3 XL using fingerprint. You can see Password or Pattern lock option you set. Just one time enter PIN or Password, after that you can use fingerprint again in your Pixel 3 to unlock it. 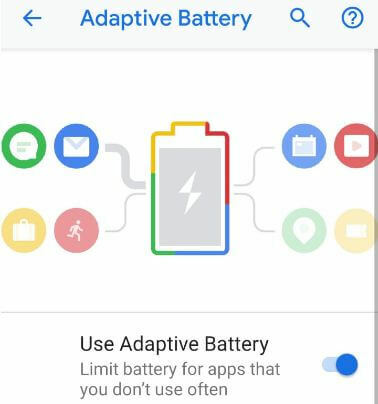 To improve battery life on Pixel 3 and Pixel 3 XL Pie 9.0, turn on this feature in your device. Adaptive battery is useful to limit battery usage by apps that unnecessary running or you don’t use often. 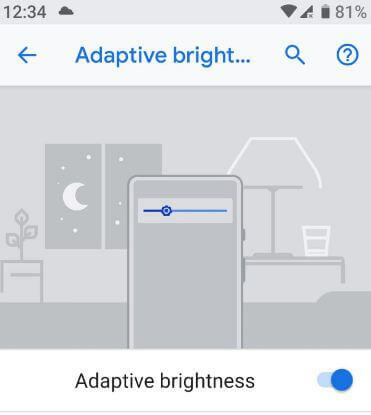 Adaptive brightness will useful to optimize your device brightness automatically base on available light. When you enable driving mode on Pixel 3 XL and Pixel 3, it will automatically turn on Do not disturb mode and android auto in your devices. You can find Driving mode under connected device settings on your Pixel 3 and Pixel 3 XL 9.0 Pie. One of the most useful Google Pixel 3 and Pixel 3 XL tips and tricks. Google Pixel 3 and Pixel 3 XL is world’s best camera Smartphone. Now let see list of best camera settings for Pixel 3 XL and Pixel 3 Pie 9.0 devices. Google Pixel 3 and Pixel 3 XL camera features including Top shot, Night sight, Group selfie, Photo booth, Super Res Zoom, Motion autofocus, Live lens, Face retouching in portrait mode, and more. But here I’ll show you how to take a group selfie on Pixel 3 XL and Pixel 3. You can easily capture a group selfie in your android devices. Because of more people, sometimes take time to adjust for capture perfect shot. Pixel 3 and Pixel 3 XL has super res zoom feature that can help you to zoom screen up to 184 wider, so you can zoom out the screen you need and easily taken group selfie. Have you ever missed a great moment picture even captured photo? When we capture photo, sometimes facing problem of blocked faces, blinked eyes, turned heads etc. So you miss your important moment picture when attend a birthday party, wedding and other events. 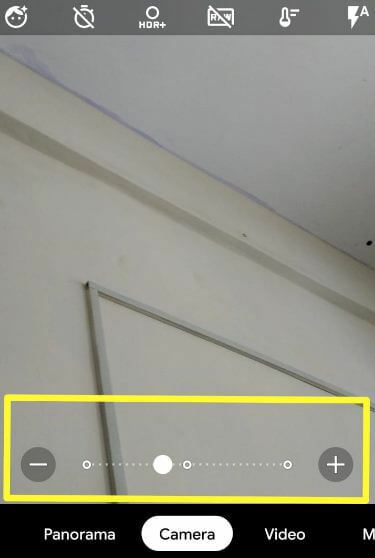 Don’t be disappointed, using this Pixel 3 and Pixel 3 XL Top shot feature, you can solve this type of problem when taken picture. Using this Google Pixel 3 and Pixel 3 XL top shot feature, you can easily find you best photo from that taken photo even blurred or closed eyes or other hurdles. It will automatically recommend the best photo of moment or you can manually select also. End the list of Best Google Pixel 3 tips and tricks. Which phone should you buy??? Do you have any other Google Pixel 3 and Pixel 3 XL tips you want to share? Stay and connect with us for latest updates.